Find your next home from my site by clicking the button that says, "Property Search." You will be instantly connected with listings updated daily. Sign up to be a VIP member and be the first to know about the newest listings on the market, schedule viewings, and request additional information on any available listing. Check out my "For Sellers" section for important information regarding your selling process. Don't forget – you could be sitting on a goldmine! Click the button above to get a comparable analysis report on your home's value. Everything you need to know about buying or selling a home can be found here on my website! Finding the right home in any new city is a tedious, time-consuming job. My website is designed to provide you with up-to-date information on school districts, community information and more! BEACH LIFESTYLE! 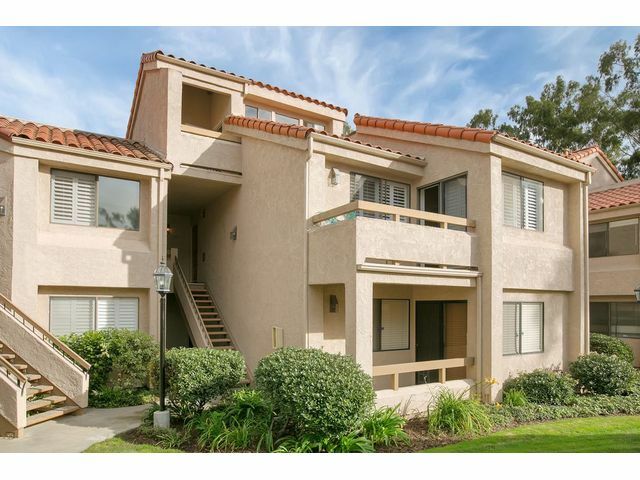 Chic two- story end unit Townhome in the village of La Jolla. Home has great natural lighting,newer hardwood floors, updated bathrooms, two private patios, and 2 parking spaces. Convenient location allows you to walk to two beaches ,one private beach, dining and shopping and one of San Diegos most prestigious private school! 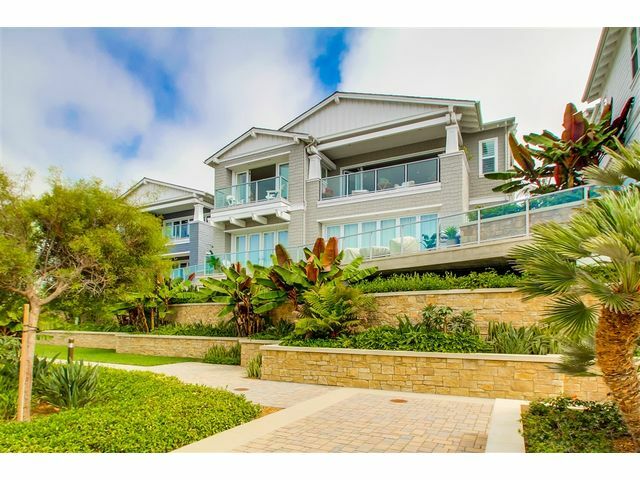 Enjoy Entertaining & the ocean views/ breezes from the upstairs deck w/ bbq, fire-pit & more! Water and Trash included in utilities. Owner will not allow pets. Prime Location! 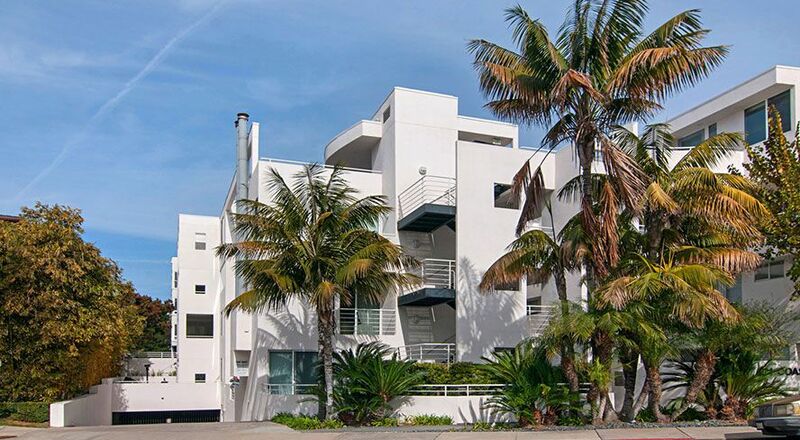 Enjoy Panoramic Ocean Views from this private oceanfront condominium. Remodeled and move-in ready this home offers 2BR/2BA, 2 secured parking spaces, indoor laundry and storage. An abundance of natural light, sounds from the ocean & Gorgeous SUNSETS! Enjoy the open concept design with a state of the art gourmet kitchen, and spacious living room. Del Mar beach Club offers tennis, pools, spa, sauna, gym & clubhouse. Private beach access! A short walk to restaurants, shops, and Del Mar Racetrack. 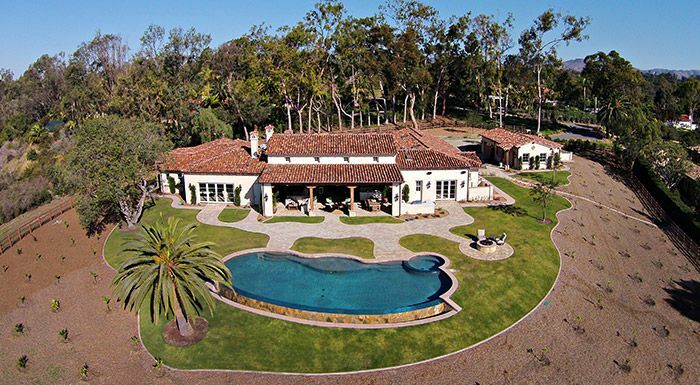 Jana Greene has specialized in prestigious San Diego properties for more than 27 years. She attributes her success to attention to detail, superior organizational skills and her commitment to quality service. She understands her client’s special needs. Jana Greene will listen to your needs and wants to establish clear objectives. She will work with clients to meet their goals and make sure they are continually in the loop during the entire process. In this fast paced market; she believes communication is the key in meeting goals and building the relationships with clients.